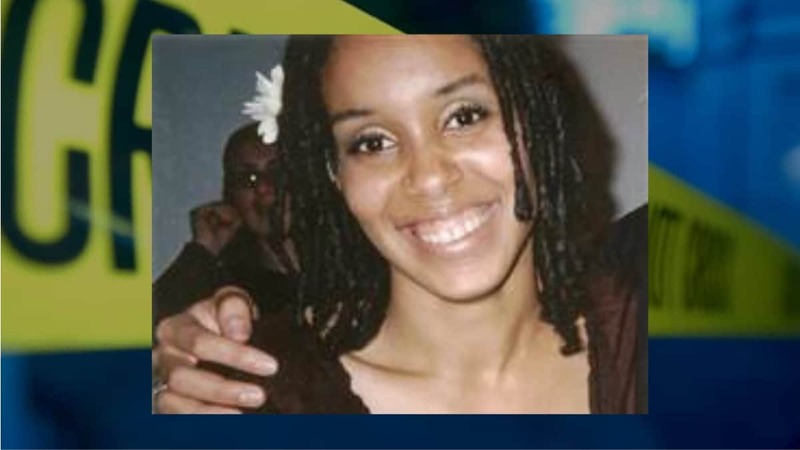 The murder of 25-year-old Joy Risker by her bigamist husband, Sean Barclay Goff, is spotlighted on the latest episode of Murder Decoded on Investigation Discovery. Goff told officials that on September 19, 2003, he took his second wife to dinner at the historic Hotel Del Coronado. When they returned to their home, they got into an argument about her wanting to go to beauty school in another city. He said she grabbed a knife and threatened him. That’s when he took the knife away from her and fatally stabbed her. Goff said he began to panic. To cover up the crime, he mutilated his wife’s body with a meat cleaver before putting her corpse in a plastic container and driving to Arizona, where he buried her in the desert. Goff’s first wife and their children were not home at the time of the murder. He then lied to Risker’s family and friends and said she had run off with another man. Although Goff confessed to killing his wife, he refused to tell police where he buried her. In January 2004, a man camping near the area of Sentinel, Arizona, discovered Risker’s body underneath a pile of lava rocks. Authorities said Risker’s fingers were severed, her teeth were sawed out, and her face had been smashed in. Goff was charged with murder. His defense team sent a request to reduce the charge to voluntary manslaughter, but a judge denied it. Goff was sentenced to 26 years in prison. Murder Decoded — Twisted Scripture, airs at 9pm on Investigation Discovery.